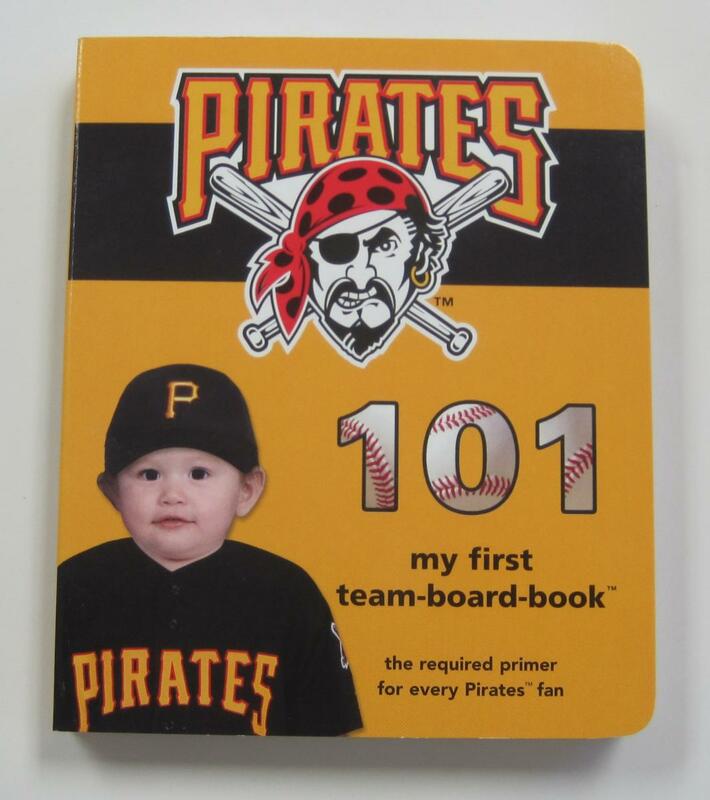 Baby's First Pirates Book. Pirates 101 board book has easy turn pages is a great gift for new Dads, fans and baby showers. 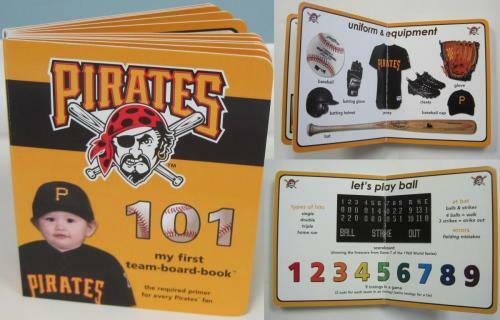 Full of fun Pirates facts. 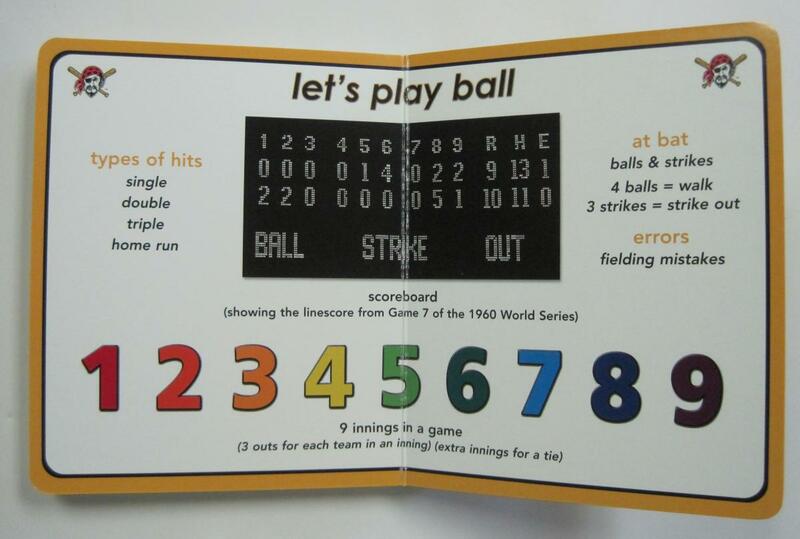 Slide baby's photo into the last page. 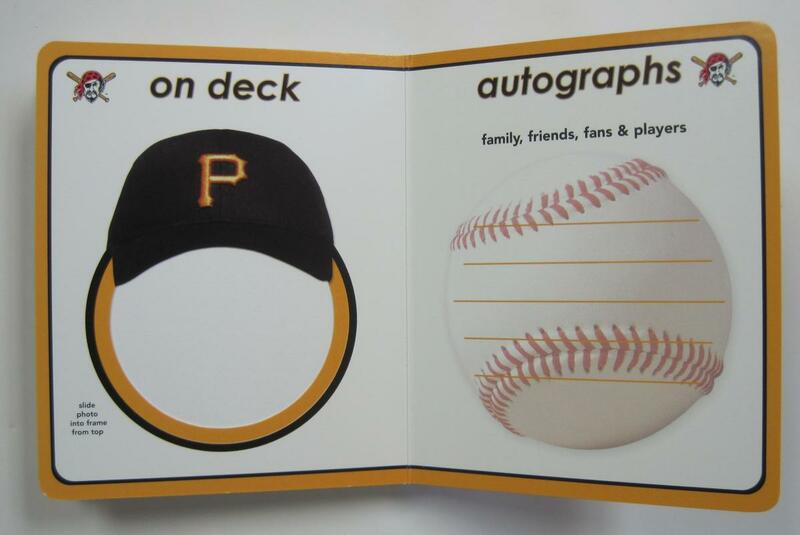 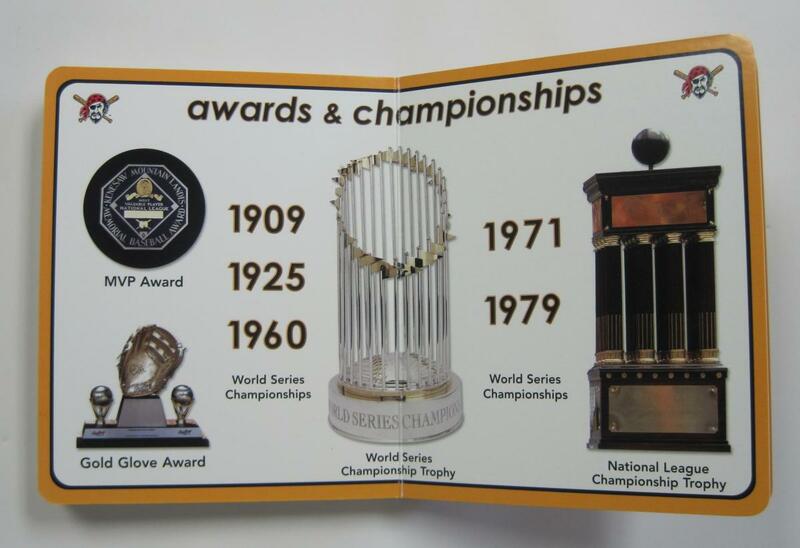 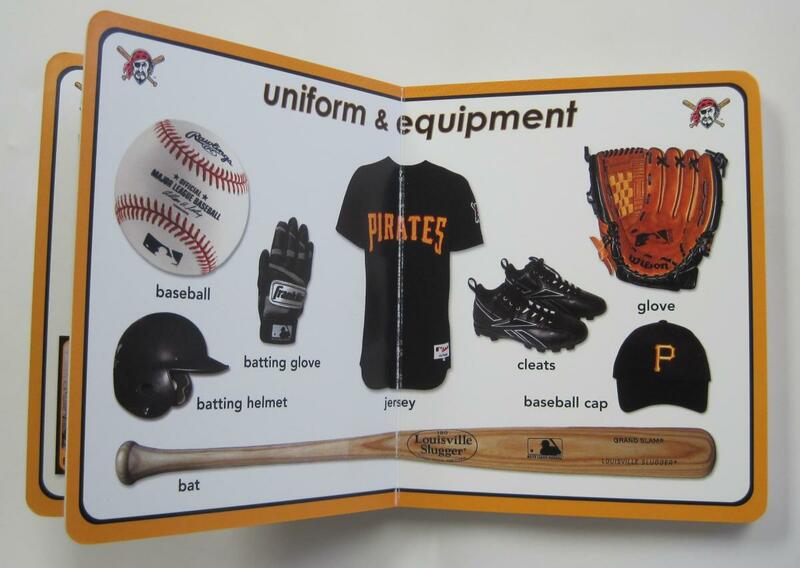 Official MLB licensed Pirates Baby book.